NBC Sports Group and the Royal Meeting in Ascot, Berkshire, England – one of the most prestigious horse racing meets in the world – have reached a six-year agreement to extend NBC Sports Group’s exclusive United States media rights to the event through 2025. Royal Ascot made its U.S. television debut on NBCSN in 2017. NBC Sports Group will continue to present live coverage of the mid-June event for four consecutive days (Tuesday-Friday) with at least 4.5 hours each day on NBCSN and four hours of coverage during the final day of the event on NBC. In addition, NBC Sports will feature on-site hosts during its coverage, and offer an increased on-site presence. 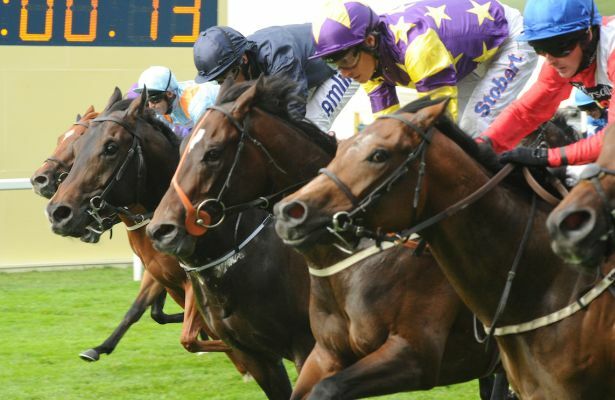 Royal Ascot is one of the world’s most valuable horse racing events, attracting many of the world’s finest racehorses to compete for more than $9 million in prize money. The event features 30 races, including eight at the Group 1 level.